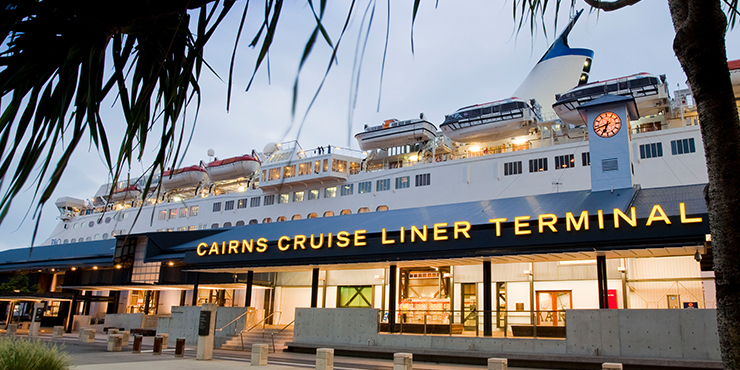 Diary Date: Sunday 3 June at the Cairns Cruise Liner Terminal from 10:00am, Wharf Street Cairns. This event just gets better and better each year. Lots to see, lots to do, lots of helpful insights and plenty of activities for the whole family.  Come to Cairns for the weekend, stay for the Festival and come stay with us at Inn Cairns. Book Direct here on our website before end of May and not only get a great discount on accommodation, but we will include a $15 gift voucher to spend at BWS or Woolworths. For more information on what’s on throughout the day, visit the ECO fiesta Facebook page. Looking for a location which is not only close to the Cairns ECOfiesta 2018 but available for short and long term stays.